Overpopulation is the main driver of resource depletion, dire poverty, climate change, and species extinction. 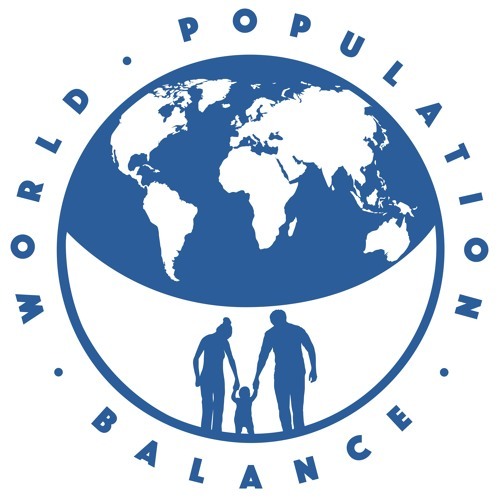 The good news: overpopulation is solvable humanely through dramatically reducing birthrates. In this show we'll make the connections between overpopulation and the many vexing issues of the day. And we'll promote smaller families to achieve a sustainable population and create a more resilient future.